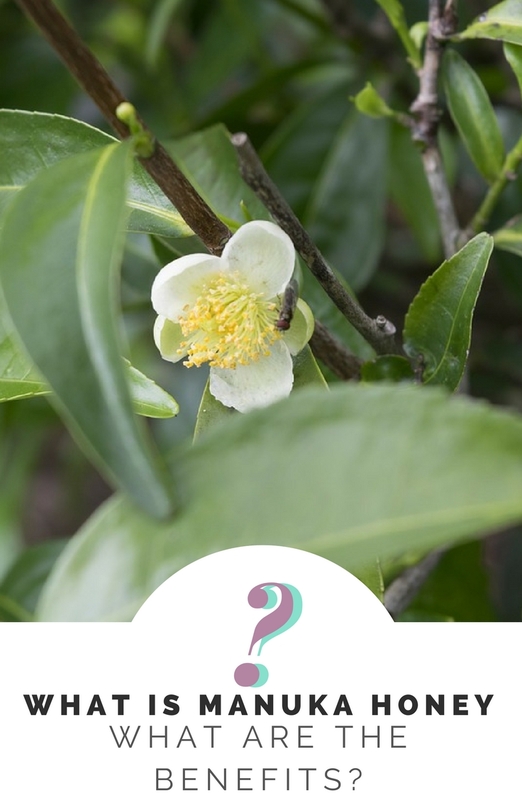 What is Manuka Honey? And DIY Face Mask that leaves skin dewy and radiant! Manuka honey, produced by New Zealand bees that cross-fertilize the manuka shrub, is a highly sought-after superfood. This particular honey contains unique benefits not found in other varieties. It has many applications beyond food purposes, though that’s also delicious. 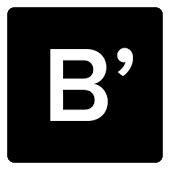 But many companies banter claims concerning manuka honey’s efficacy and potency. So, what are manuka honey’s real benefits and what cautions should you watch? OH! And “bee” sure to enter the giveaway at the bottom of this post! Two winners score a jar of Melora UMF 10+ Manuka honey. What are manuka honey ratings? Manuka honey receives a UMF rating from an independent rating organization. UMF – Unique Manuka Factor verifies the purity and quality of manuka honey, testing for Leptosperin, DHA, and Methylglyoxal – 3 critical compounds found in genuine manuka honey. What are manuka honey antibacterial health benefits? While all honey has antibacterial properties, a study by the chemistry department at the University of Waikato discovered the compound methylglyoxal found in manuka honey imparts a non-peroxide anti-bacterial activity. Unlike traditional antibiotics, though, manuka hasn’t been shown to encourage resistant bacteria. The antibacterial properties are potent on the skin. But, it also displays inhibitory effects on C Diff bacteria in the gut. Manuka honey’s anti-inflammatory properties show promise in IBS and Colitis treatment, two auto-immune diseases linked to severe inflammation. Free radicals cause aging and contribute to a variety of human diseases. Antioxidants bond with free radicals and lessens the impact they have on the body. In a study comparing manuka with other kinds of honey, Manuka had the highest phenolic content. Phenol is one of the primary antioxidants found in honey. Look out for the Gotchas! 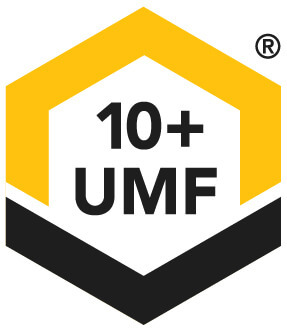 Look for honey ratings of UMF 10+. Lower grades are no more effective than regular honey. 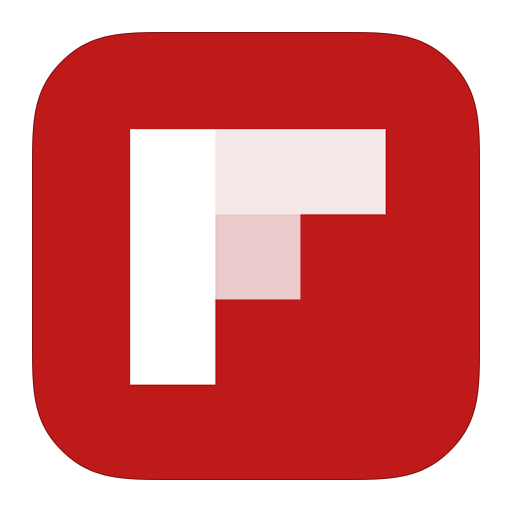 Make sure the 10+ rating is a UMF rating and not a K-factor (or other) rating. Other scores are either unregulated or misleading. Be sure to read this independent study from Fera Science that discusses some of these ploys and what brands to avoid. Some of the names tested so low that they may not be pure manuka at all! Make sure it’s Non-GMO if you care about that. I believe in reading labels and knowing what those labels mean. I recommend Melora honey. Currently, Melora is the only Non-GMO and UMF certified honey on the market. And Melora also exceeded the promoted antibacterial ratings living up to their UMF 10+ promise. The study touts PRI, but PRI funded the research and is not non-GMO certified, so in my opinion, Melora is the better option here. Since manuka honey is anti-inflammatory, antibacterial, and high in antioxidants, it’s perfect for a face mask. You could buy one, but manuka honey face masks are expensive. So, I am sharing this top secret DIY manuka honey facial mask recipe with you! It’s easy to make, will leave your skin moisturized, glowing, and softened. Studies show this honey fights skin wounds, so some experts believe it’s useful on acne, as well. I love the antioxidant anti-aging properties. I’m not getting any younger, and my skin deserves a little pampering. Doesn’t yours? Tip: I recommend a mask brush to make application easier, but it’s not required. It just keeps the mask off your hands. Pssst…. Omit the rosewater (or get food grade rosewater), and the cinnamon and manuka honey taste delightful in a cup of hot tea! Just don’t bring the water to boiling because it kills the active ingredients in the honey. I also like to add a fresh vanilla bean for a little bit of warmth. 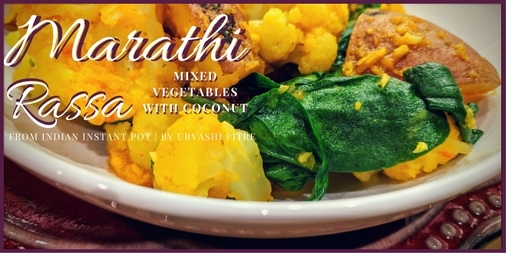 Be sure to enter the giveaway below the recipe! 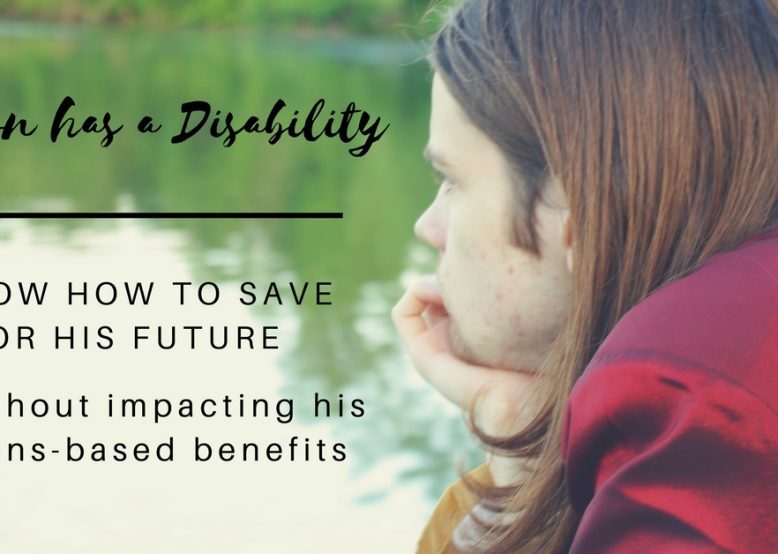 NEXT Next post: Can people with disabilities save money without losing benefits? First time I tried honey mask it was really sticky. I like your recipe. Doesn’t look sticky. Will gives it a go. I think the Rosewater helps keep it from being sticky. Be sure to let me know how you like it! 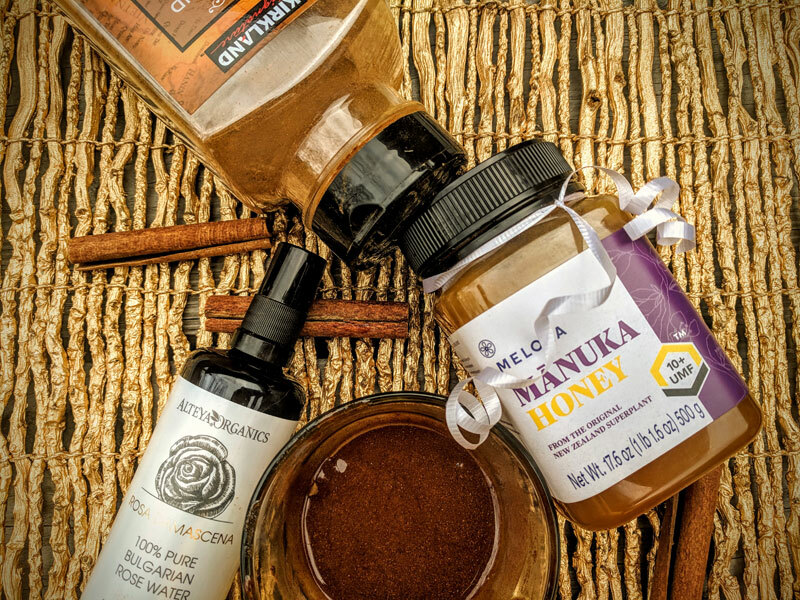 I’ve never heard of manuka honey but I do know that honey is great for the skin! Manuka honey has even more of those great benefits! I pinned this! 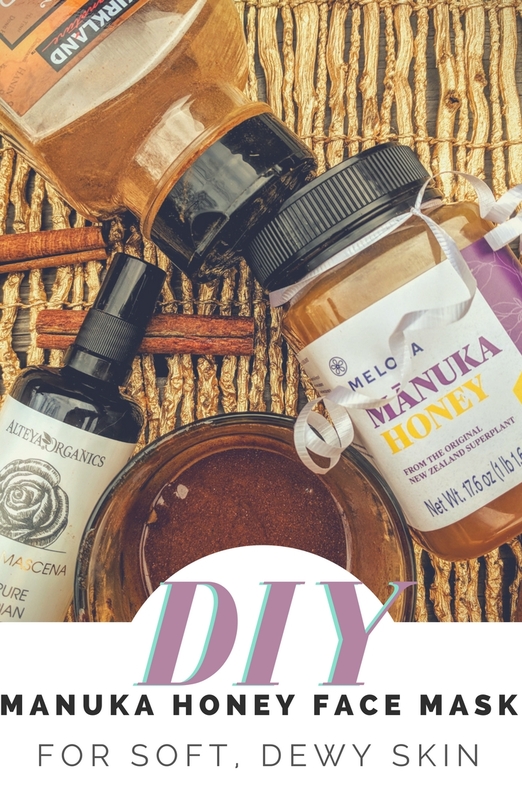 I love diy beauty recipes and using manuka honey sounds refreshing. I always use this honey over any other honey! So so good for you! This looks and sounds like a great face mask. I am in need of a good hydrating mask. I add honey to hot tea, which I drink daily during the winter months ! I have honey everyday in my tea and on my bagel. I recently learned abotu Manuka honey and it’s medical uses! I’d love to have some around. I like honey on toast. I use honey mostly in my tea – it’s amazing in hibiscus tea! – but I’d love to try it in a face mask! I use honey daily in the green smoothies I make for myself and my husband. I also use it in my tea at night. I actually like eating plain honey or use it in a tea. … you mean it’s not normal to just eat it with a spoon? I love biscuits with butter and honey. I use it in my tea! I like honey to sweeten my tea. I like honey on a toasted bagel. I like to use it on tea. My favorite use for honey is in my tea. I use honey in my tea. Cucumber is very good for the skin! It spurs on natural collagen generation. I eat it with peanut butter. My favorite use for honey is in my oatmeal. I am a diabetic and try to avoid sugar, so I substitute small amounts of honey, which is liquid GOLD to me!! My hubby is diabetic, too! It’s delicious in oatmeal. I enjoy honey on biscuits. My favorite use is probably on buttered toast enjoyed with a cup of tea (which also has honey in it). Nice combination! I also like it on peanut butter toast. I use raw honey (straight from the farm) in immune support drinks for my children. I like to put honey in my tea! I also use honey in recipes. I still love honey best on Mamas cornbread. I love Manuka honey on a piece of toast or a waffle. My husband has had multiple bouts of C Diff, so we are trying a daily dose for him…most delicious medicine ever. How is that working for him? Oh this sounds amazing! I’d love to try this at home. I have never heard of it. But I bet is great for the skin. I used to use a honey mask when I was younger and I loved it! I’ve never heard of this but it sounds like it had a whole lot of health benefits. I will give the face mask a try for sure! Wow this sounds like an amazing face mask! Cant wait to try it! Manuka honey is amazing. I love rose water as well. I will be trying this face mask. I have heard so many different things about Manuka Honey it is meant to be so good for you. I bet a face mask with it is wonderful for the skin. I love Manuka honey. It has so many great benefits. I have never heard of this, but definitely intrigued and love the DIY Facse Mask! Definitely have to give it a try! Thanks for the information! I had never heard of Manuka honey before. I remember my grandma mixed 2 tblsp. of honey and the juice of 1 lime as a cold reliever when I was little. SO good. That does sound good. I like honey and lime, too! This face mask sounds like a treat! Something you would get at a nice spa. I’ll have to look for the Manuka Honey the next time I’m at Whole Foods, Sprouts, or Trader Joes. I’m obsessed with rose water so that’d be interesting to add honey and cinnamon for a thicker consistency. This is the only non-GMO brand in the US. They are trying to get in at Costco, currently. Otherwise, I think it’s only available online through their site. I never thought of using honey in a face mask. It looks lovely and sounds like it would be so refreshing and good for your skin. I have heard so many benefits of Manuka Honey, it is so amazing in all ways. I would love to try this face mask, my skin really needs some TLC. Love to have a spoon a day. I take it religiously like my father who swear by the various benefits of honey. Occasionally I have a face mask with natural honey. I had never heard of Manuka honey until a friend commented on another friends post on Facebook. What’s the difference between that and regular honey? The blog post explains the whole thing – but REAL manuka honey has more antibiotic factor than regular honey. I knew that honey was good for you but I had no idea that manuka honey had so many anti-inflammatory properties. 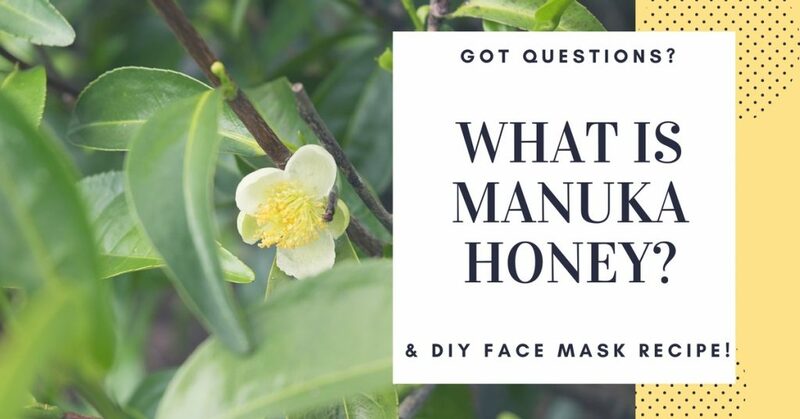 I would agree with you, I imagine Manuka Honey would be very expensive to buy as a mask so it is a great idea to make your own! I love making my own! I am going to try that honey rosewater face mask. It sounds so divine! I purchased a tube of manuka honey face mask ages ago and I loved it. I was so sad when it ran out. Can’t believe I never thought of making my own! It’s more expensive – but it has more benefits. This is my first time hearing about Manuka Honey and this looks so gret. Must try this DIY face mask recipe to see the result. Ohhhh I love honey and I love a good face mask –– so why not both?! Perfect combo. Really nice! This honey seems like it’s a must have for all ladies. Thanks for the DIY facial mask recipe. I LOVE facial masks! i love to use honey as a sweetener on toast and in tea. I love Manuka Honey! I’ve always used it as a sweetener for my green tea. I’ve never thought of using it as a face mask. I’m going to have to try this. My skin needs all the help it can get! My favorite use for honey is on top of my grape nuts cereal! Me too! OMG! I love it on grape-nuts. Have you ever tried it hot? Just heat your cereal and milk in the microwave. Then pour over the honey. We like to use honey in tea. I also like a touch in oatmeal. I use it mainly for cooking. Wow! I knew Manuka honey was good but I ignored all these benefits, thank you for the information and the Mask recipe, I’m not much into DIY cosmetics, but this one looks easy enough for me to try! I use it in paleo baking. I like honey butter, it’s so good on muffins and bread. I love to put honey in my tea and on my toast. I like to enjoy honey in my tea! Adding it to my beauty routine sounds interesting! My favorite way to use honey is to sweeten my morning oatmeal! I’ve never heard of Manuka honey before! I shamefully ignore skincare (lazy here) but a few weeks ago I got this instictual feeling that I should try honey on my skin, and I did a research then to see whether it was only my imagination or it’s really beneficial to your skin. I was astonished to find out about all the different uses of honey! I love to add honey to my green tea. The kids love raw Manuka honey on toast. I have never heard of Manuka Honey but I did know you could use honey in facial mask. I heard it was also good for blackheads. I love pure honey. I enjoy putting honey on oatmeal. I love to put honey in my tea! I love honey on my yogurt! I like it on toast! I like to use it to soothe sore throats. My favorite use is tea. I eat a couple of spoonfuls if I am feeling run down, it really helps your immune system! My favorite use for honey is in chamomile tea. My favorite use for honey is in foods! I love a drizzle over biscuits or yogurt. Ok – now, you are making me hungry! Oh I love this, I never knew that Manuka honey had anti-inflammatory benefits, that’s really piqued my interest! All honey does – but Manuka is more potent. I haven’t used honey on my skin yet, but I do like to take a spoonful of manuka honey if I have a cold. My favorite use is in tea. Honey is my favorite sweetener. Especially in herbal tea. I love putting honey in my tea. I’ve heard of this brand but never tried it. i love honey. it’s a staple in the household. I’ve never heard of Manuka honey!! It sounds wonderful…wonder if I could find any of it where I live! This DIY face mask looks interesting to try. It looks like a good facial mask. Will give this a try!!! I like to put it in my tea. My favorite use for honey is to eat it! I like it when paired with peanut butter for sandwiches. Yes! I love that too! Now, I know what I’m having for lunch tomorrow. What an awesome idea to add manuka honey to a face mask. I love high grade manuka honey and all its health benefits, I will have to try this for sure, my skin really needs some TLC! I use honey in different forms but never heard about Manuka honey before. This is useful info for me. And the way you have described I am sure all the products made of such honey would be superior indeed. I like to add it to different recipes. I also like to dip my pork chops in honey. I like to use honey for baking. I’ve cooked with Manuka honey but I would never have thought of making a face mask from it! Sounds like a great idea. This is so helpful! I’ve heard of manuka honey, but didn’t know much about it before reading this. As soon as I read “anti-inflammatory”, I wondered if it would help with acne. I bet it makes a really good mask. It’s good to know at least one brand has the 10+ UMF rating and no GMOs. I did not know there were different ratings for honey. I have a mental block against putting honey on my face, it’s just so sticky! But my skin always looks great afterwards so I’m not sure why. I have heard about manuka honey but I’ve never tried it myself. I’ll be honest. I thought it was going to be sticky, too – but it wasn’t at all. I think it’s because you dampen your face first – and it’s not just honey. It also has rose water. This certainly sounds like something I could use! I have never heard of Manuka Honey! I have never done a face mask like this, I will have to give it a try! I love the benefits of it and am really pushing to take better care of myself this year, so this is perfect. Wow, I had no idea! I’m going to look for this. The mask sounds like it would feel so yummy on your skin – and wouldn’t be so bad if it dripped on to your lips a bit! I have heard of Manuka Honey and use it often, especially during this time of year. I need to try this face mask it sounds refreshing! I learned everything about it, have never heard of it before, the face mask sounds great..
Did you know all honey is actually antibacterial? Also regardless of the required expiration date on that jar of honey you have at home, honey doesn’t ever go bad! The only exception is hone made by bees that pollinated I think it was azaleas. I think that was the honey Romans used to drive their enemy crazy. I did actually – but Manuka honey has more antibacterial agents than traditional honey because it contains methylglyoxal. I also knew that it lasts forever. They’ve found it in Egyptian tombs still edible. Oh, I would love to try this with my chai! Also, that face mask sounds heavenly! UMF is specific to Manuka honey from New Zealand, so it’s unlikely your local beekeeper will have a grade.